Activated Carbon is an extremely porous material with very large internal surface, ranging between 600-1500m2/gr. These features allow it to retain a number of elements from liquid or solid masses. As a result, Activated Carbon is an essential cleaning material in a number of industrial and urban applications, improving the final product (e.g. potable water) whilst protecting the environment. Active Carbon is produced via a steam activation process from various raw materials such as charcoal, bituminous coal and coconut carbon. Its absorption potential depends on the origin of the raw material, as well as on the activation process. Retention of organic and inorganic substances (chemicals, solvents, chlorine, smells etc.) from liquids and gases (water, waste, fumes, fuels etc.). The various types of Activated Carbon, apart from their origin, are different in terms of their properties and specifications. The absorptivity of Active Carbon depends on the size and structure of its particles and is defined using specific methods. STROUMBOULIS collaborates with and is the sole representative in Greece of one of the Leaders in the field of Active Carbon, the Manufacturer DonauCarbon GmbH & Co.KG. The DonauCarbon brand, based in Frankfurt, Germany, has a history of over a century, exporting to over 50 countries around the world and has 3 production & processing factories. They are certified according to ISO 9001 and PEFV, offering all types of the product for general and specialised uses. STROUMBOULIS offer the DonauCarbon Activated Carbon with all its certifications, according to the European Standard EN 12915, as well as with the flexibility – high quality service in terms of availability – deliveries to the Clients. 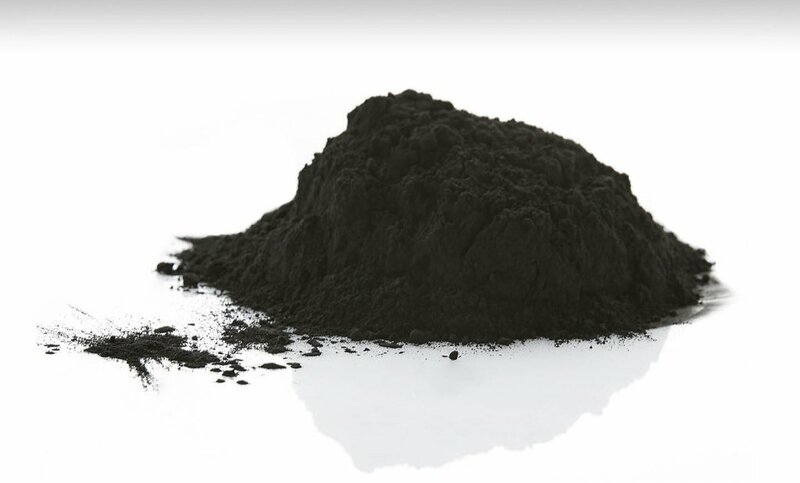 The key selection criteria for the quality of Activated Carbon are the raw material, the size of internal surface and the size of particles. Each use or application requires a specific type of Activated Carbon so as to optimise the efficiency of operation. Activated Carbon must have the appropriate certification depending on its use / intended application. After the end of use, saturated Activated Carbon may be recycled, through a specific “reactivation” process. 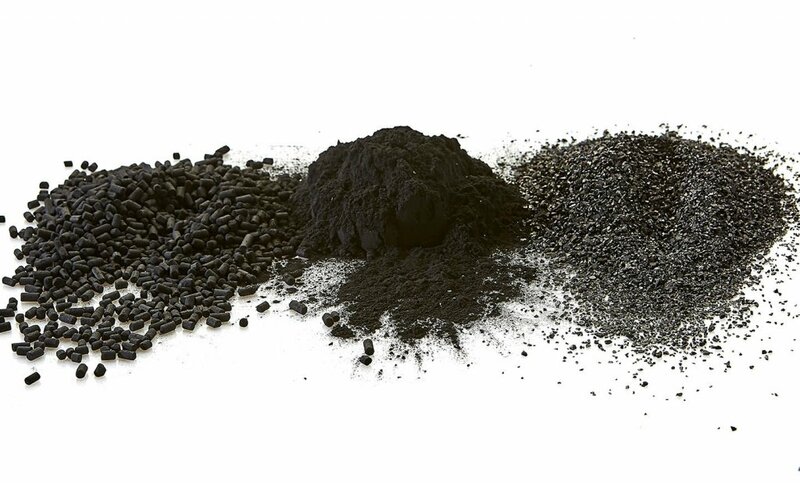 The bulk density of Activated Carbon varies according to its type.